As everything of note in the electronics world goes wireless, so does music. This is of a major consequence as music is something that practical everyone – irrespective of age, gender, income, cultural differences – enjoys and invests varying amounts of money within the hobby. Needless to say, Bluetooth speakers have gained meteoric popularity since it simplifies music consumption and lends the entire affair the sort of wireless convenience that wasn’t possible before. To this effect, we have curated a list of the best Bluetooth speakers in every price category, ranging from the entry level to the best money can buy. 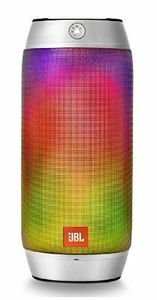 The JBL GO Bluetooth speaker put the portable in portable speaker, while looking great and sturdy to boot. Weighing it at just 132 grammes and fitting in the palm of your hand, the speaker still delivers a loud and vibrant aural performance which belies its size. Additionally, the 3-Watt speaker lasts up to 5 hours with the 600mAh Li-po battery. 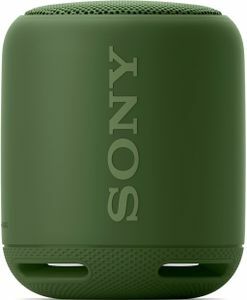 The Sony SRS-XB10 is priced a bit higher than the JBL GO, but it makes every paisa count when it comes to sound quality. Enhanced with extra bass and tuned for EDM music reproduction. What’s more, the speaker is also splash-proof up to IPX5 certification and comes with nifty NFC support for hassle-free pairing. The 16-hour endurance is also great. This dual-speaker monstrosity sounds as good as it looks. And it looks absolutely gorgeous with its reactive LED skin that can be programmed to light up to music. The 16-Watt RMS power rating on two speakers delivers loud and crisp music, whereas the 6000mAh battery makes for long party sessions. It also sports a mic and noise and echo cancellation. 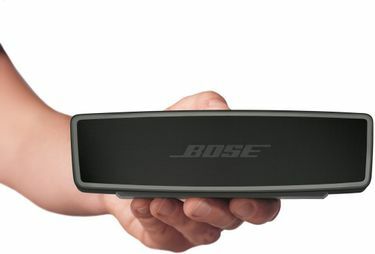 The Bose SoundLink Mini II might be expensive, but its design flair and sound quality justify the price. The elegant aluminium construction gives it a touch of class, whereas the charging cradle and full function buttons on the device, along with voice prompts elevate the user experience. The sound is deliciously full-range and rich in bass, thereby justifying the price. 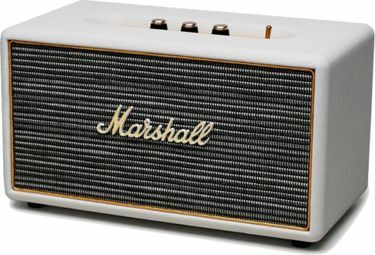 The Marshall Stanmore rules the roost among Bluetooth speakers. With 80-Watt RMS power, the Stanmore not only sounds full bodied, but it also fills up even large rooms with sound. The design is retro and high quality, and goes well with any room. Equipped with a subwoofer and two primary drivers, the Stanmore makes good use of the aptX codec. Choosing the right Bluetooth speaker is no joke. You have to make a value judgment on whether you need fancy features such as NFC pairing, voice prompts, mood lighting, or just want to concentrate on good audio quality. 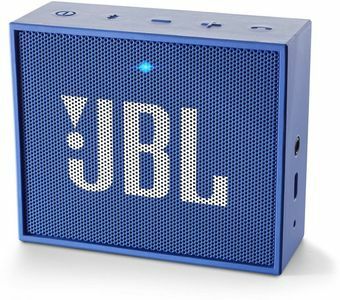 This curated list includes Bluetooth speakers of every kind, ranging from ones that cater to the bare minimum requirement of loudness and basic clarity, to elaborate ones with aptX codec support and fancy reactive LED lighting. However, the most important factors are battery life, Bluetooth range, presence of subwoofer, and power output. Choose what feature sets you want and what you can do without wisely.